We believe that everyone deserves to live in a safe and healthy home. 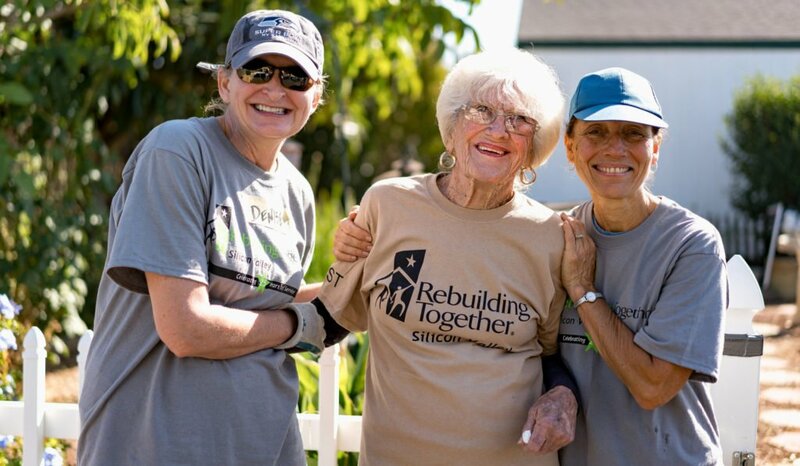 Through a vast network of volunteers, corporate sponsors, and sub-contractors, Rebuilding Together Silicon Valley (RTSV) provides critical home repairs to over 600 clients per year. 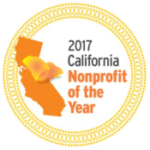 In addition, we assist nonprofit organizations with facility maintenance and repairs so that they can dedicate their time and resources to helping our community. Volunteers, you cannot realize how much you have touched my life. I sincerely appreciate all the help you have given me when you chose to volunteer at my house. I cannot believe that there are such nice people as yourselves who would give up a Saturday on your weekend to help someone you don’t even know. 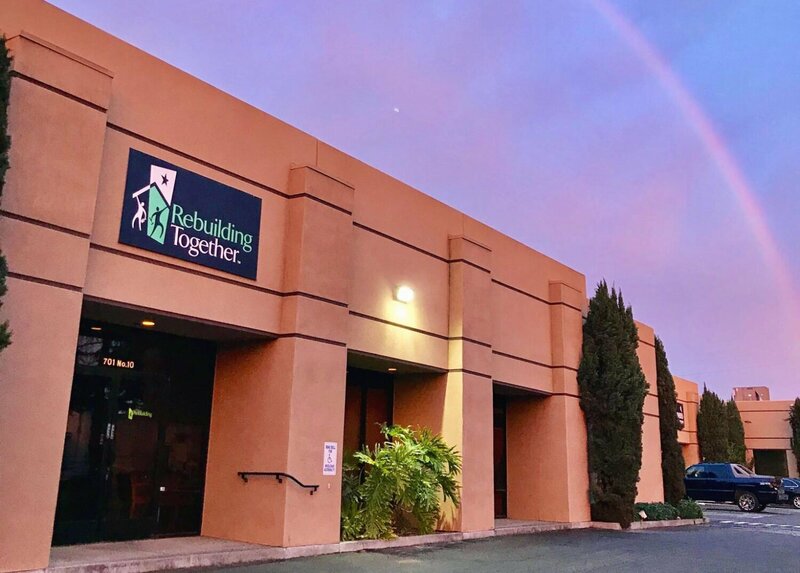 Since our establishment in 1991, Rebuilding Together Silicon Valley has renovated nearly 3000 homes and community facilities. Our work preserves affordable housing by transforming homes and lives through critical repairs and accessibility modifications for low-income homeowners and community centers, at no cost to the service recipient. The majority of the low-income homeowners we serve are elderly seniors and/or people with disabilities, who are physically and financially unable to maintain safe and warm living conditions for themselves and their families. Our impact extends beyond the individuals served to revitalize and stabilize vulnerable neighborhoods in our community. Repair and maintenance work for nonprofit facilities assists these organizations to direct their resources to help our community. Each fall and spring during our Rebuilding Days, we gather donated materials and rally hundreds of volunteers to help repair and rehabilitate homes and nonprofit facilities. Our program provides both major and minor repairs and renovations that result in life-changing improvements for the homeowners and organizations served. We are able to provide all of our services, at no cost to the recipient, by utilizing volunteer labor and donated and reduced cost supplies and materials. 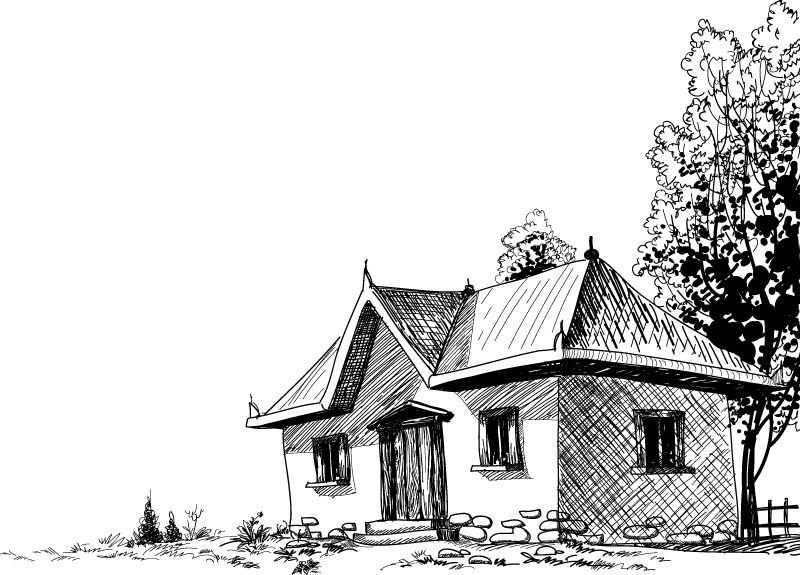 Most of the work is completed by community volunteers who generously donate their time and talents to help out. These volunteers come from businesses, faith communities, construction teams, and service groups. By leveraging these resources we are able to produce $9 of repairs for every $1 donated. Since 1991, Rebuilding Together Silicon Valley has brought joy to hundreds of homeowners. Here’s a quick look at our community impact.